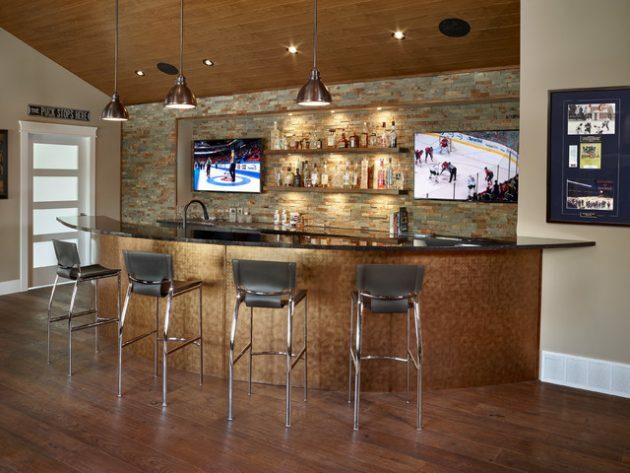 A home bar is one of the things that you can add to your home if you really want to increase its luxury value. 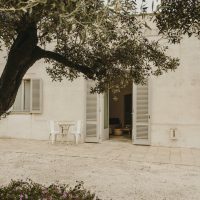 It is going to open a lot of opportunities for you to invite your friends over for many reasons. 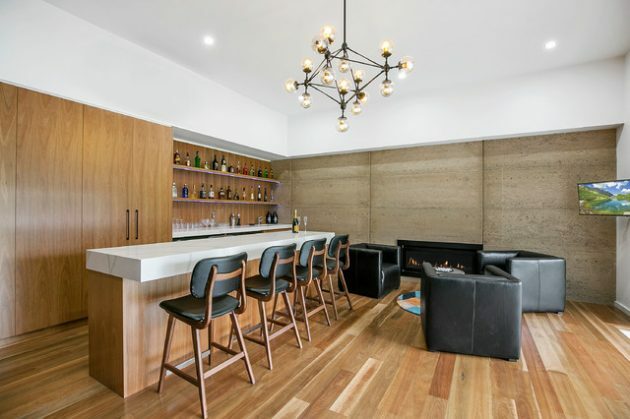 For example, you can throw in a party and become a barista or you can simply watch a sports game and feel like you’re in the pub, but within the comfort of your home. 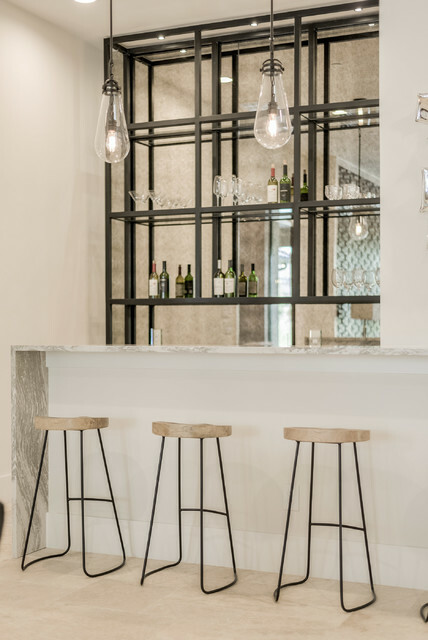 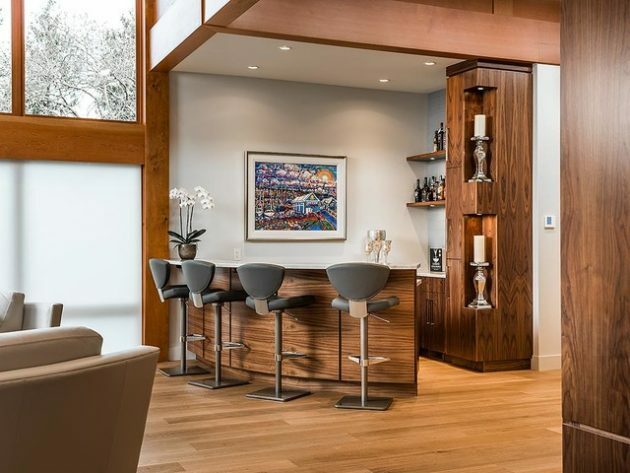 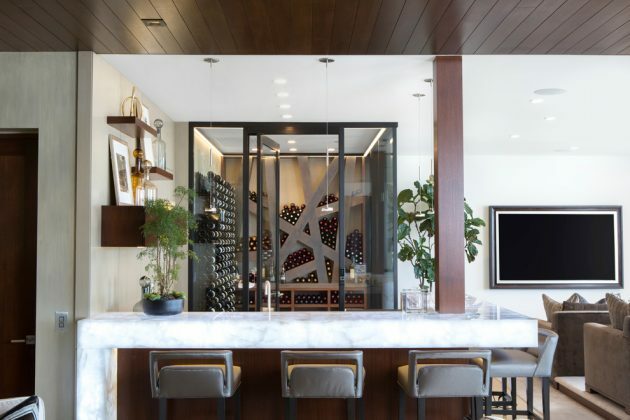 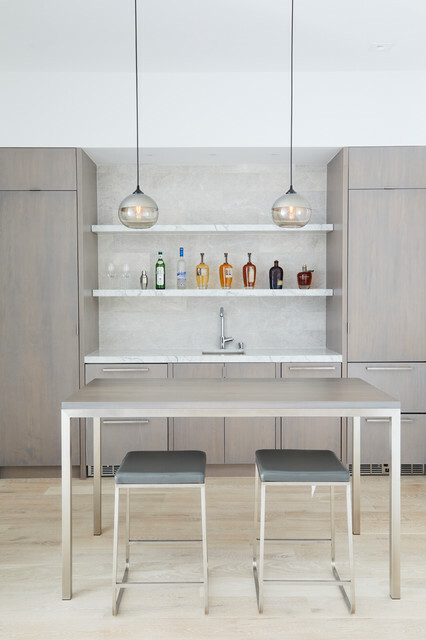 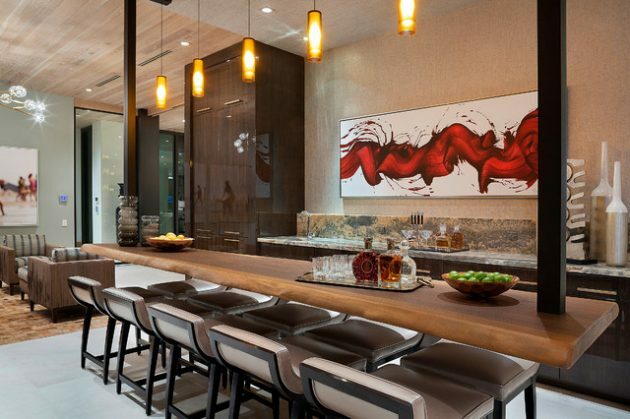 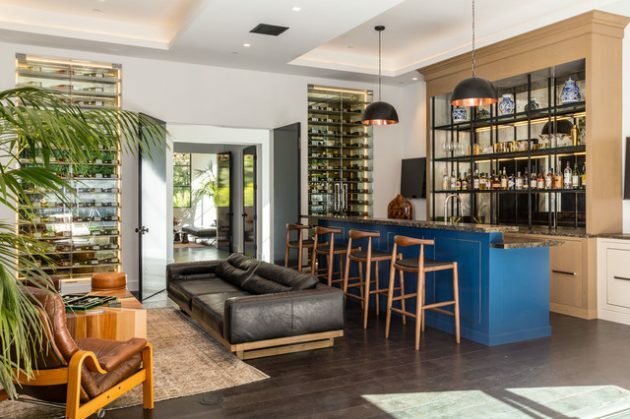 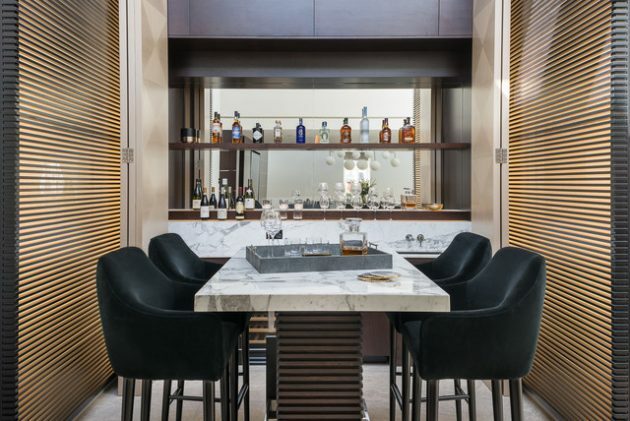 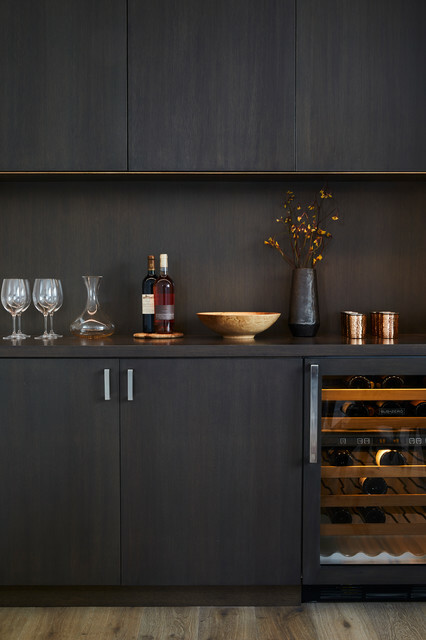 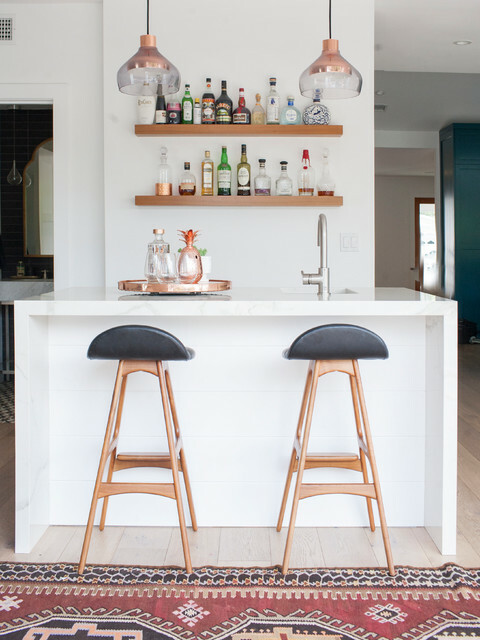 The contemporary home bar takes the luxury part of owning a home bar and supersizes it even more with its sleek, minimalist look that has elegance written all over it. 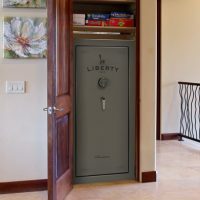 Is this something that you need in your home? 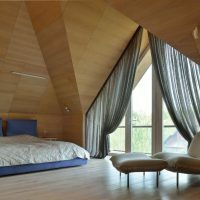 Check out the pictures below and decide for yourself! 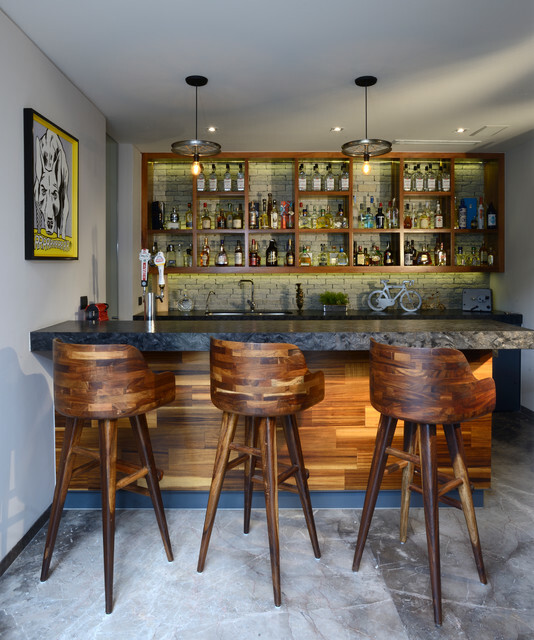 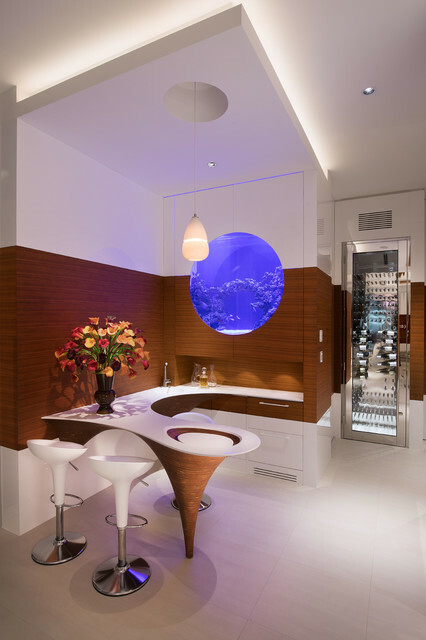 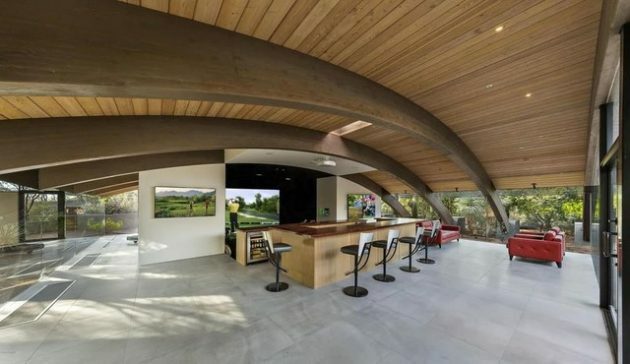 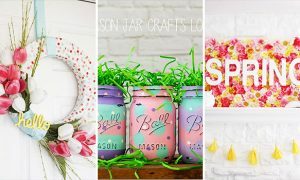 Welcome to a new collection of interior designs in which we are going to show you 16 Marvelous Contemporary Home Bar Designs You Must Have. 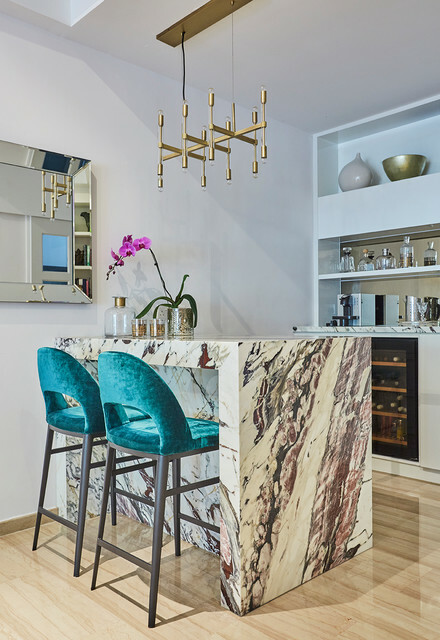 Just like the other collections of contemporary interior designs that we have recently featured, this one too is a part of our latest showcase of the contemporary style. 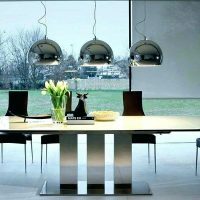 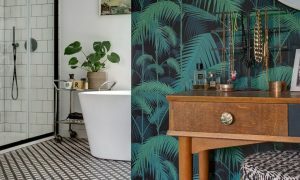 If you have missed it, so far it features designs of the contemporary kitchen, bathroom, bedroom, living room, dining room, kids’ room, home office and staircase. 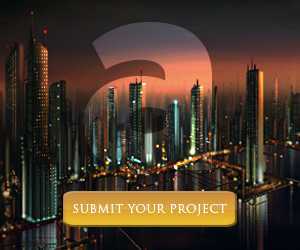 Stay tuned and expect more!